Offering you a complete choice of products which include girls summer wear cotton fabrics and floral print fabrics. 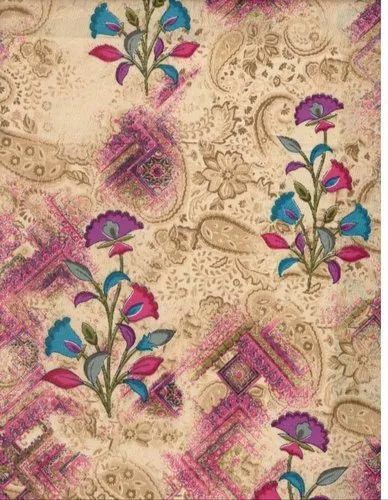 With the availablity of latest technology and printing facilities we offer our customers a wide range of Floral Print Fabrics for Garment Industry. Our specialization is in offering fabric in various designs and patterns to meet various requirements of the clients. Our exemplary collection of printed fabrics is available in mesmerizing prints and vibrant color schemes. 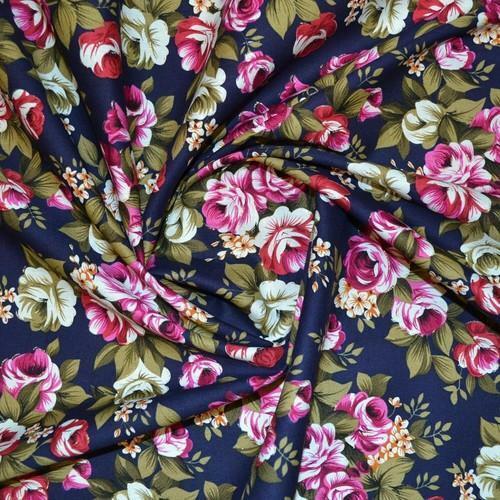 Looking for “Floral Print Fabrics for Garment Industry”?